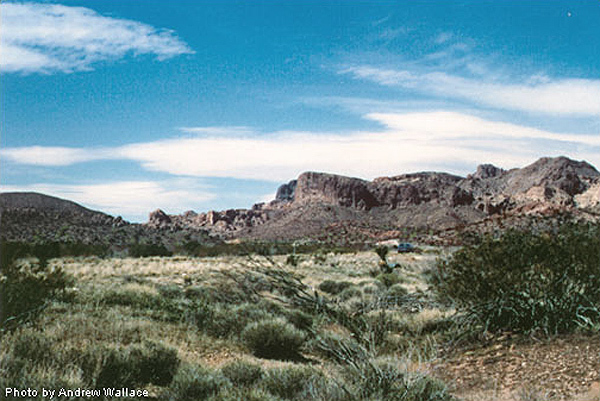 Lieutenant Sitgreaves followed a route that passed north of the San Francisco Peaks, around the south side of Bill Williams Mountain, and then headed west along a corridor that would later be roughly followed by US Highway 66. 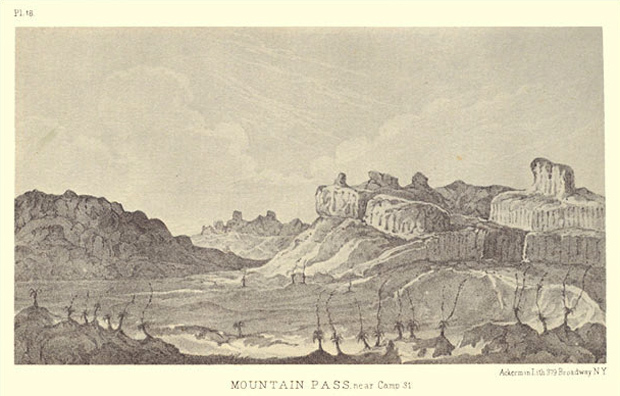 He crossed into the Sacramento Valley through a pass in the Cerbat Mountains north of Kingman. From there his guide led him across the valley to Union Pass. After reaching the Colorado River near modern Bullhead City and Laughlin, Sitgraeves turned south and followed the river to Yuma.